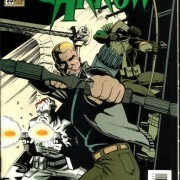 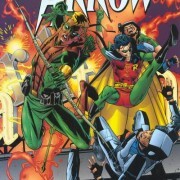 With 91 days to Arrow Season 5, we have another classic comic book cover. 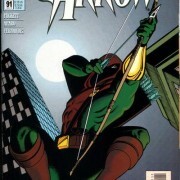 With 93 days to Arrow Season 5, we have another classic comic book cover. 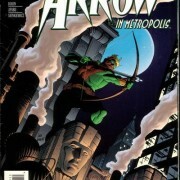 With 105 days left to Arrow Season 5, we look back at another classic Green Arrow comic book cover. 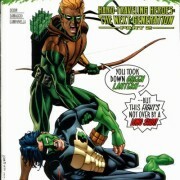 GreenArrowTV counts down to Arrow Season 5 with another classic comic book cover. 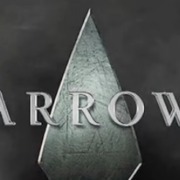 GreenArrowTV counts down to the premiere of Arrow Season 5 with a look at Green Arrow #110. 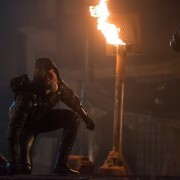 Connor Hawke & Stephen Amell in New Legens of Tomorrow Photos! 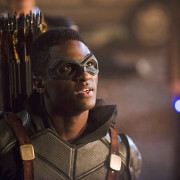 Connor Hawke comes to television & Stephen Amell guest stars in this Thursday’s Legends of Tomorrow. 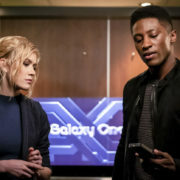 Old Oliver Queen & Connor Hawke On Legends Of Tomorrow Next Week!